Warrior Custom-Painted Chrome Body Baits. Warrior is proud to expand our Custom Painted Body Bait selection for 2019! 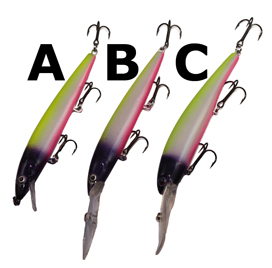 We now carry 3 Body Bait Styles in chrome finish.